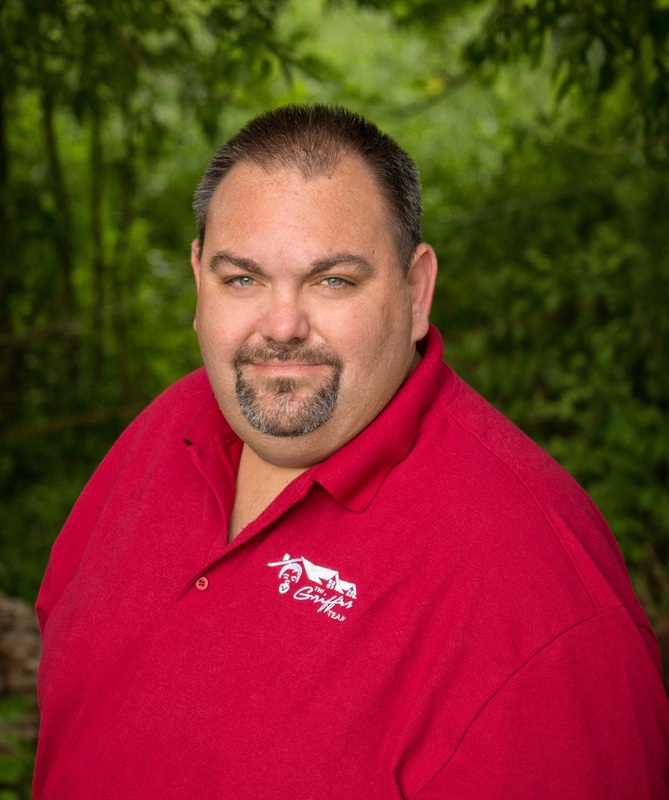 Michael Griffis has been serving Clarksville, Fort Campbell and the surrounding communities for years - with a commitment to his clients that's second to none. Specializing in new construction and military relocations, Michael has provided exemplary service and excellent results for hundreds of homebuyers and sellers. Michaelï¿½s expertise in real estate stems largely from being born and raised in the Fort Campbell-Clarksville area. No one knows the neighborhood - or the business - the way he does. Understanding "the lay of the land" and presenting immediate feedback on every property allows him to offer you the best comparative analysis of what you can expect for and from your home investment - both now and in the future. Under his guidance and leadership, the Griffis Team has earned a reputation for going above and beyond the call of duty, both before and after the sale. We even offer clients free use of our team moving van to help with transportation of household goods. In addition to a deep commitment to his wife, Amanda, and four beautiful daughters, Michael is an active basketball coach with the Clarksville Park and Recreation League, a volunteer coach for the Christian County Junior Pro League and involved in numerous charitable organizations, community events and non-profit programs. In summary, the greatest loves in Michael's life are God, family, basketball and last, but not least, real estate. From office management, staff and agent education, to client care, Mandy Griffis is the glue that holds the team together and the guide that keeps everything on track. In fact, her passion for helping others achieve their goals is a key ingredient in her own success. Prior to forming the Griffis Team with husband, Michael, Mandy helped manage several other family businesses and puts that experience to work on behalf of her clients every day. Positive, frank, generous and forthright, her indomitable spirit and unwavering loyalty make her a valued partner to any homebuyer or seller. But despite all that sheï¿½s accomplished as a real estate professional, sheï¿½s most proud of her family and the ways in which theyï¿½ve been able to give back to the community. 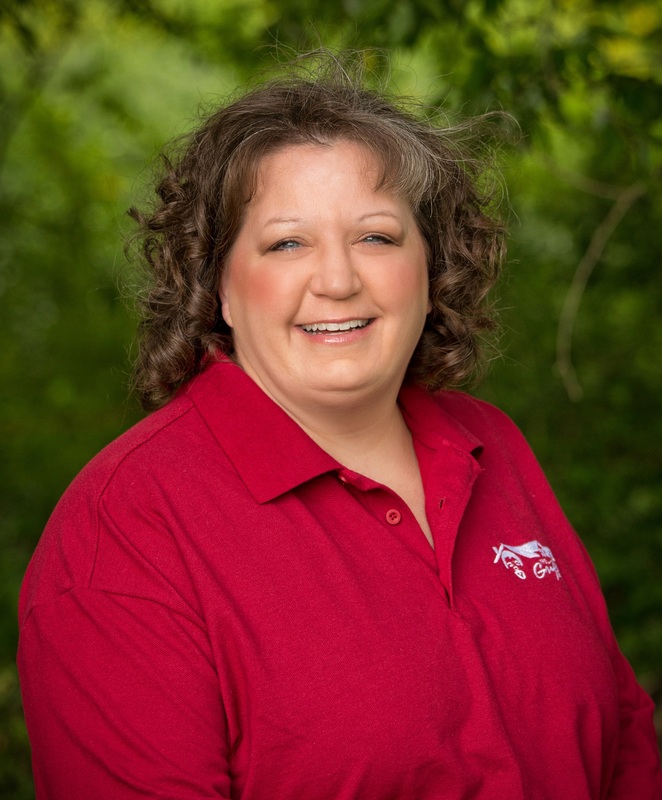 As a lifelong resident of the Clarksville area, she believes the chance to build a career helping others enjoy the neighborhood is one of lifeï¿½s true blessings. Ever wonder how we list and sell homes so quickly and effectively? 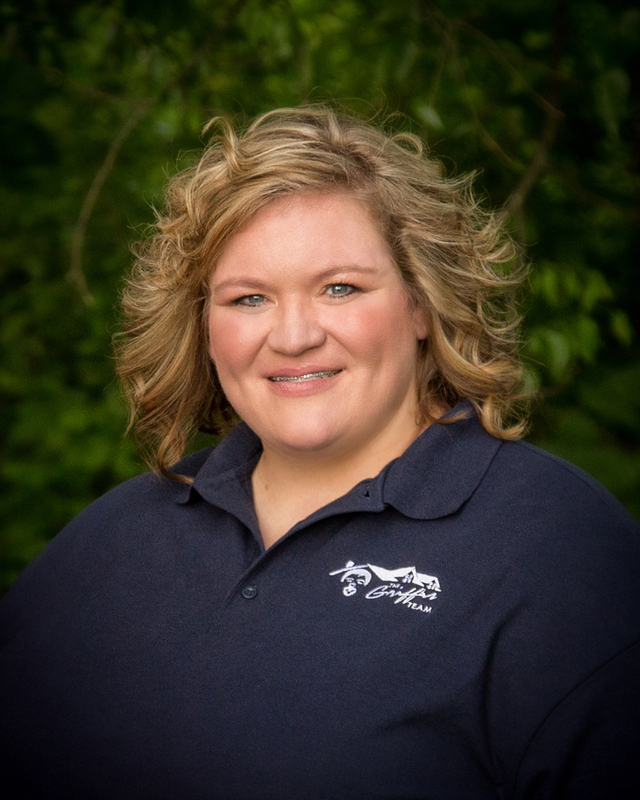 Meet our listing coordinator and secret weapon, Rhonda Knight. From MLS profiles and property flyers to virtual tours and open houses, she plays a critical role in managing, marketing and ultimately moving your property. And while juggling all of these elements might seem nearly impossible to many others, it seems like nothing for Rhonda. Maybe thatï¿½s because before she entered real estate in 2012, she spent 17 years in the convenience store business ï¿½ earning her first management position after only three months. Meeting all your real estate needs in Oak Grove, Fort Campbell, Clarksville and surrounding communities. Reaching the pinnacle of his profession nationally, Michael Griffis of Exit Realty was today accepted as a Member of the Top 5 in Real Estate Network, the most prestigious of all industry achievements. More than just a sales-driven recognition, the Top 5 in Real Estate Network meets a need that heretofore has never been addressed helping consumers identify the most professional real estate agents in North America. To qualify, each member must first meet a stringent set of criteria, based upon performance, as well as educational and professional skills and service to the consumer. Verl Workman, the President of Top 5, congratulated Michael Griffis for earning this top status within the industry. Michael has reached the very highest level of North America's residential real estate industry. Not only are his professional accomplishments extraordinary, he has long been a true champion for home buyers and sellers in his area. It is a pleasure to welcome Michael into this elite group of industry leaders. Specializing in new construction and military relocation, real estate professional Michael Griffis leader of the Griffis Team is dedicated to providing exemplary service and excellent results for buyers and sellers alike. Serving the Clarksville, Fort Campbell and surrounding communities, Griffis is committed to helping his clients achieve their real estate goals. Born and raised in the Fort Campbell-Clarksville area, Griffis has a deep understanding of the lay of the land, which enables him to provide immediate feedback to each and every one of his clients, offering the best comparative analysis of what they can expect for and from their home investment both now and in the future. Michael Griffis' guidance and leadership have been instrumental in earning the Griffis Team a reputation for going above and beyond the call of duty, both before and after the sale. To learn more, contact Michael Griffis at 931-919-5100 or email mike@griffisteam.com. For more information on RISMedia's Top 5 in Real Estate Network, please visit www.top5inrealestate.com or contact Member Services at 203-853-2167 ext. 137.